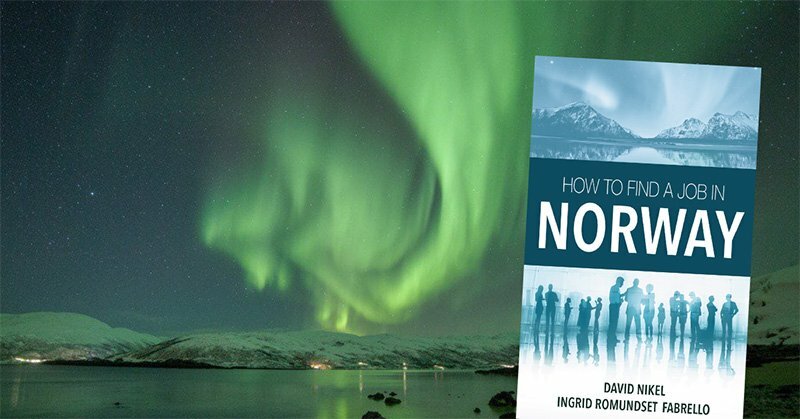 Norwegian employment and recruitment expert Ingrid Romundset Fabrello has years of experience leading workshops and one-on-one consulting to help English-speaking foreigners in Norway land a job. She shares her expertise and very best advice from helping a diverse range of foreigners into the Norwegian job market. Her co-author David Nikel has spent seven years running this very website for foreigners in Norway, and has been through the recruitment process himself several times. He receives questions and hears stories from his fellow expats on a daily basis, so understands exactly what the challenges are. Can I find a job from outside the country? Where are job vacancies advertised? Do I need Norwegian language skills? Once you've found the ideal job opportunity, we move on to the application process. We reveal all the secrets that Ingrid used to charge hundreds of dollars to reveal on a one-to-one basis. Of course, we can't guarantee you'll get a job by buying this guide. But we can say you'll be giving yourself the very best opportunity. Is the book available from other retailers? At the moment, we have published the book on Amazon, Kobo, Apple Books, and Nook. More bookstores will be coming! Yes, but producing a paperback takes a bit more work and a lot more time. We want to get the book into the hands of as many people as possible, as soon as possible, so we have decided to launch the eBook version first. 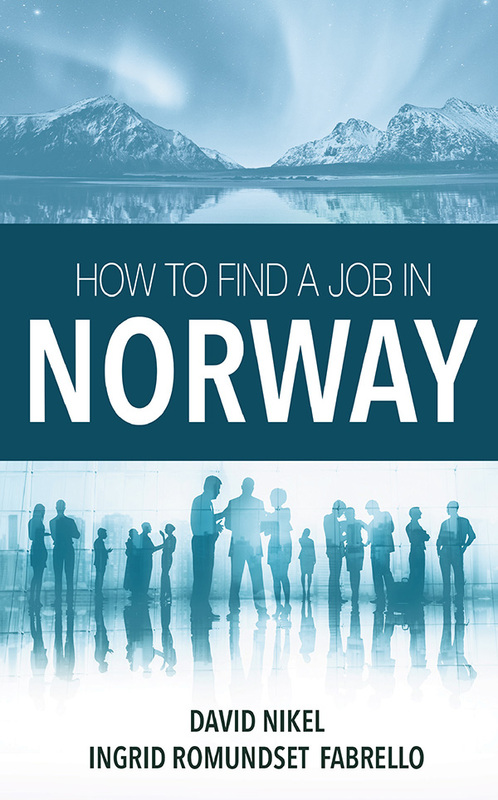 The book is based on an in-person training program that's worked for many newcomers to Norway over the years, several of whom are quoted in the book. While we of course can't promise you a job, we'll give you a detailed strategy specifically designed for English-speakers in Norway. Can I help promote the book? That would be awesome! Simply sending a link to this page to any of your friends and family moving to or thinking of moving to Norway is the best thing you could do.